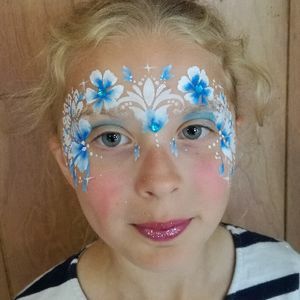 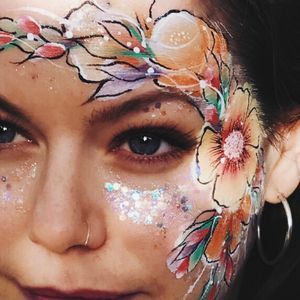 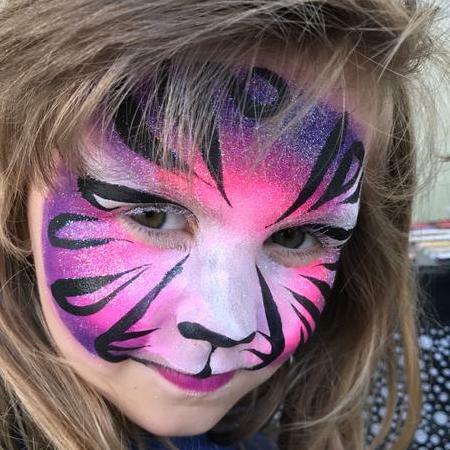 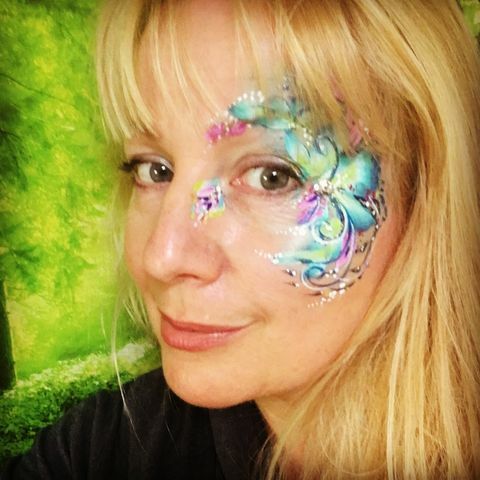 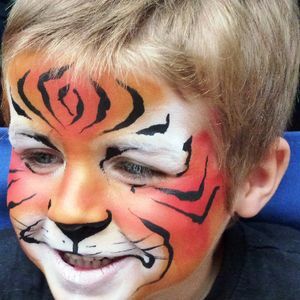 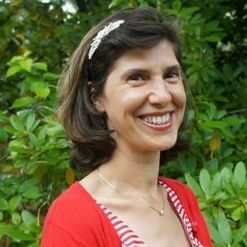 Are you looking for a Face Painter in Petworth, West Sussex? 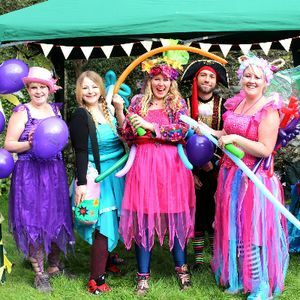 Our catalogue includes 28 suppliers available for hire in Petworth. 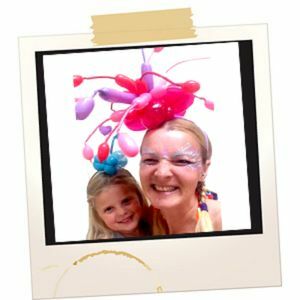 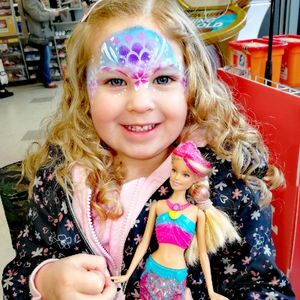 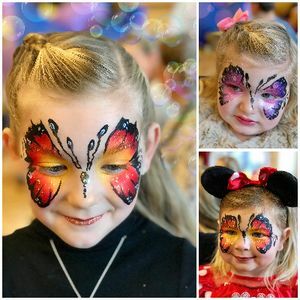 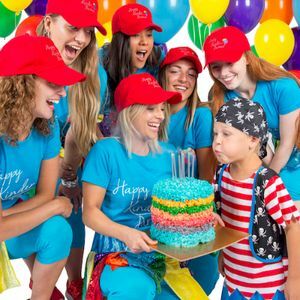 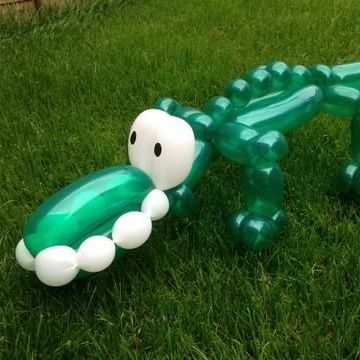 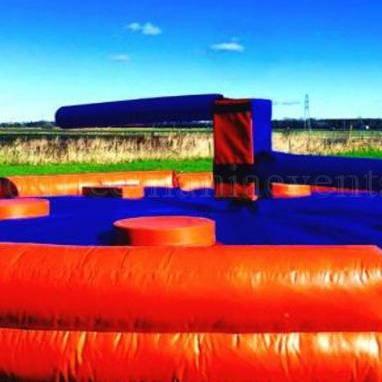 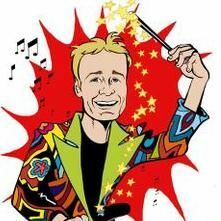 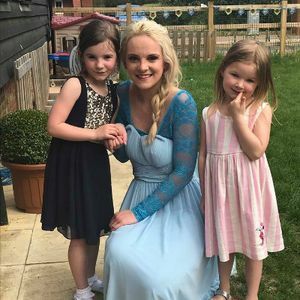 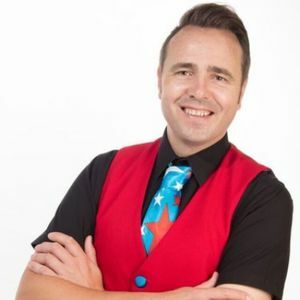 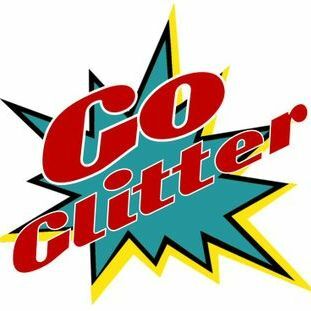 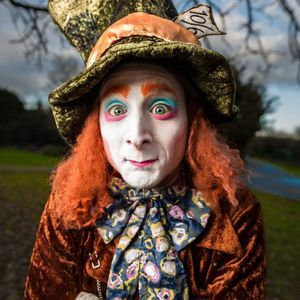 Recent review: Now our favourite entertainer as not only does Angel Faces provide top class face painters but also balloon modellers, bubble shows, crafts [not just parties!!] 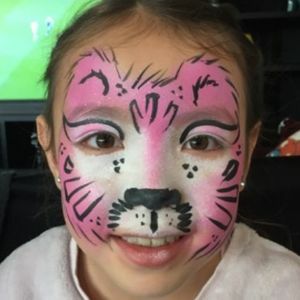 Our party ran very smoothly with two artists completing just over 50 faces in 90 minutes!